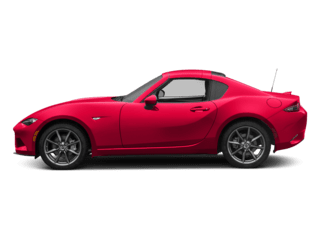 Only 1 Touring Auto model left in stock! 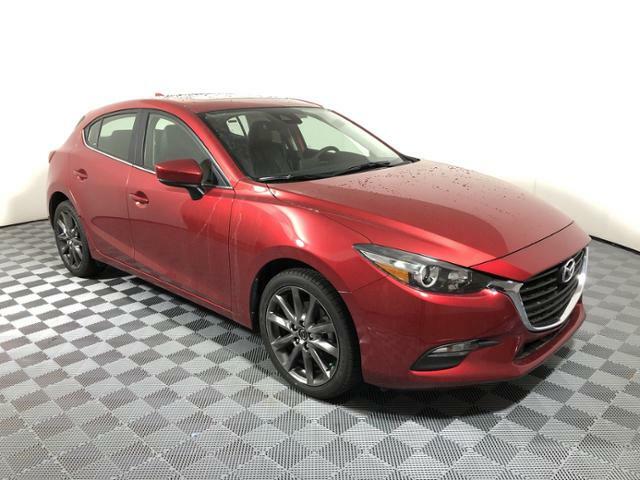 Moonroof, Heated Seats, Blind Spot Monitor, Smart Device Integration, Back-Up Camera, BOSE/MOONROOF/SATELLITE RADIO PACKAGE... Aluminum Wheels. 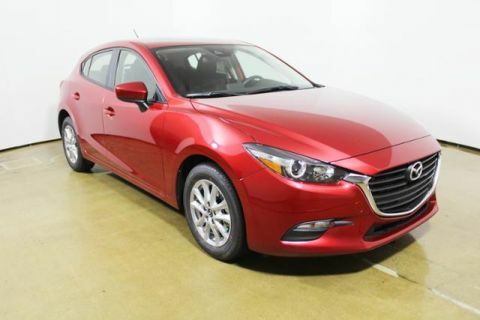 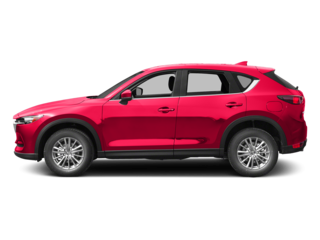 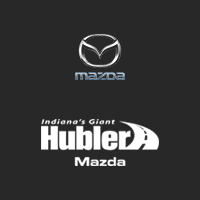 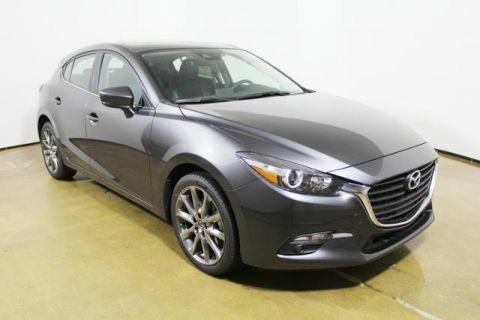 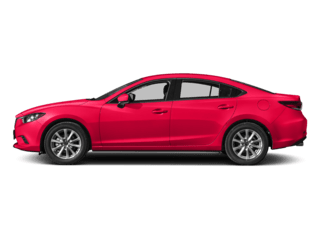 SOUL RED METALLIC exterior and BLACK BLACK interior, Mazda3 5-Door Touring trim CLICK NOW! 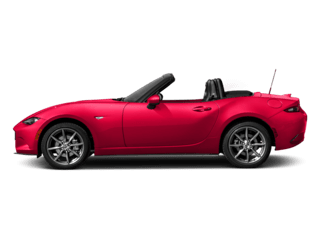 Heated Driver Seat, Back-Up Camera, iPod/MP3 Input, Keyless Start, Dual Zone A/C, Cross-Traffic Alert, Blind Spot Monitor, Smart Device Integration, Heated Seats Rear Spoiler, MP3 Player, Onboard Communications System, Aluminum Wheels, Keyless Entry. 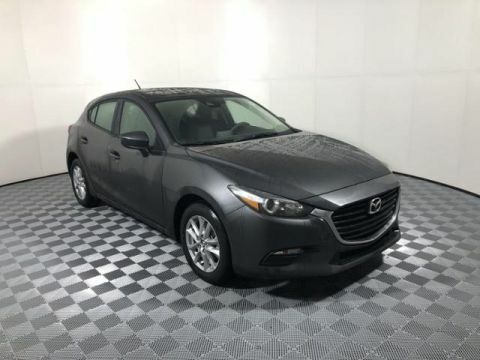 BOSE/MOONROOF/SATELLITE RADIO PACKAGE Bose 9 Speaker Surround Sound Audio System, Centerpoint 2 and AudioPilot 2, SiriusXM Satellite Radio, 4-month subscription, Power Sliding-Glass Moonroof w/Interior Sunshade, 1-touch open feature, Roof-Mounted Shark Fin Antenna. 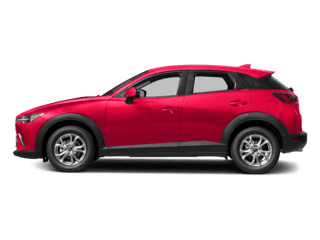 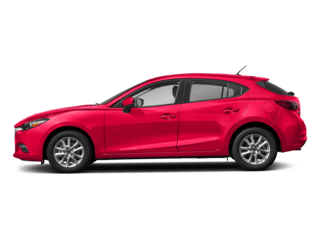 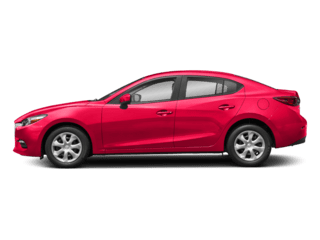 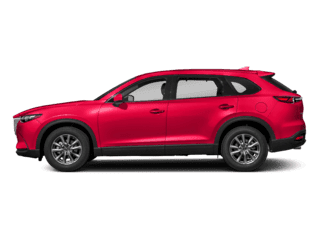 Mazda Mazda3 5-Door Touring with SOUL RED METALLIC exterior and BLACK BLACK interior features a 4 Cylinder Engine with 184 HP at 5700 RPM*.